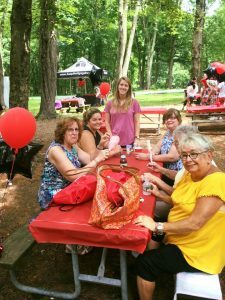 On Sunday, July 23, 2017, the A.S.A.P. 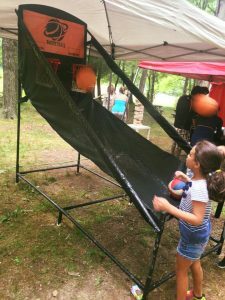 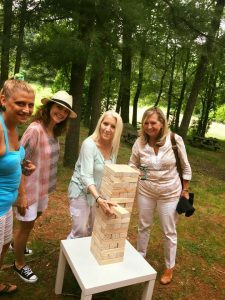 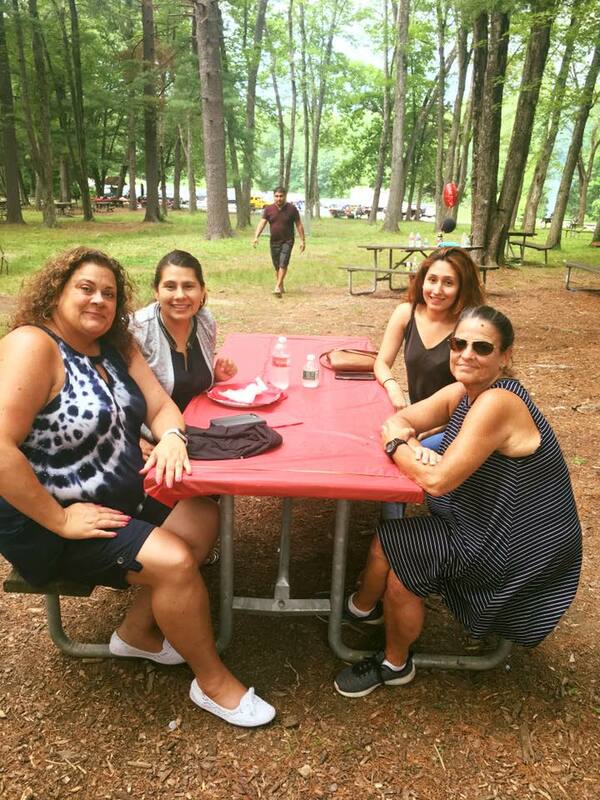 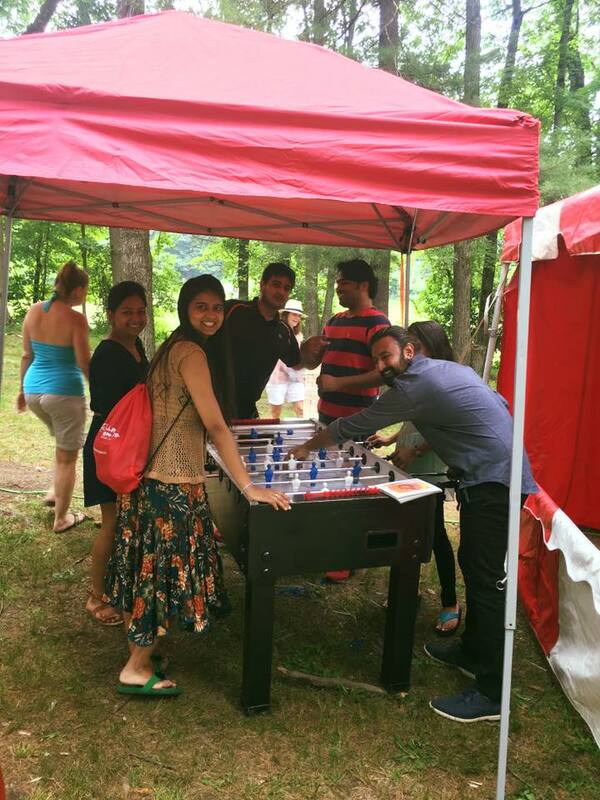 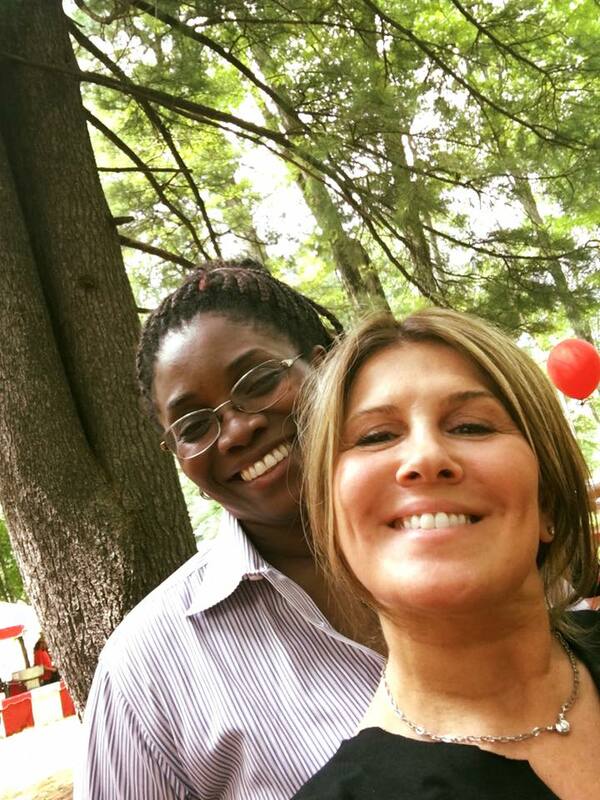 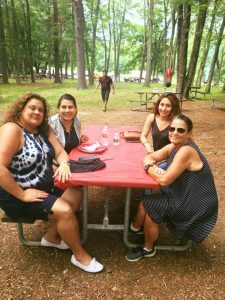 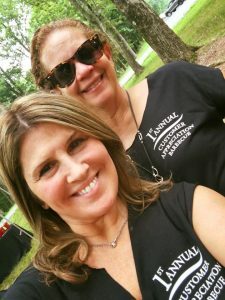 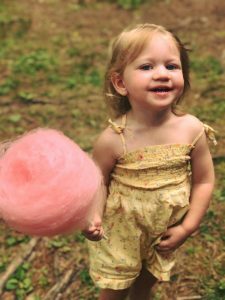 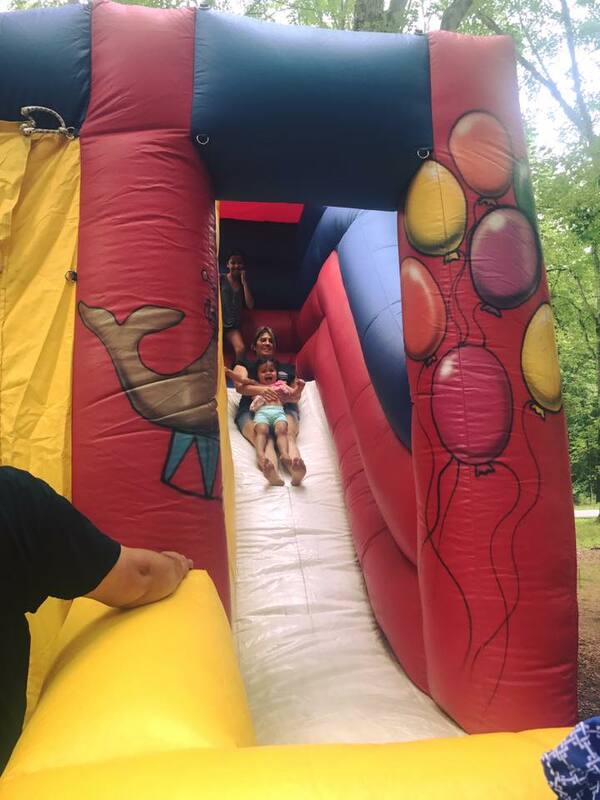 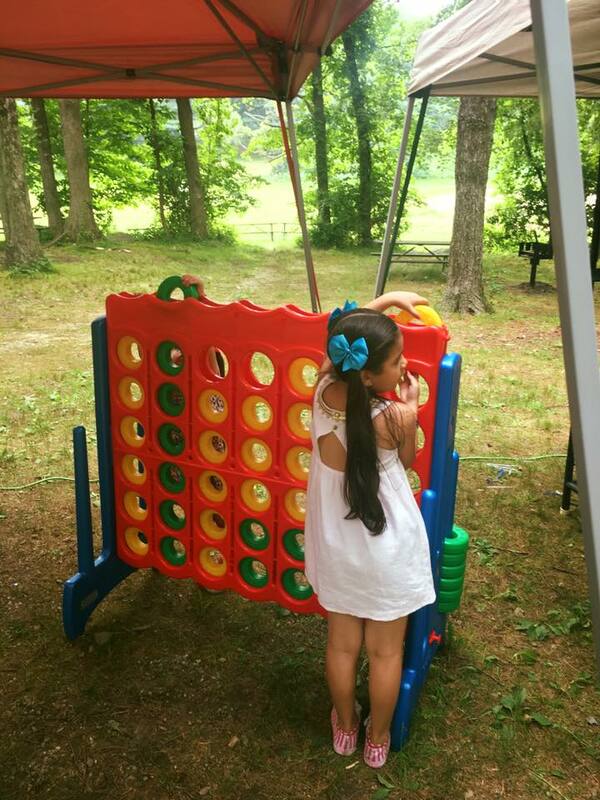 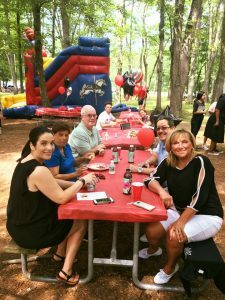 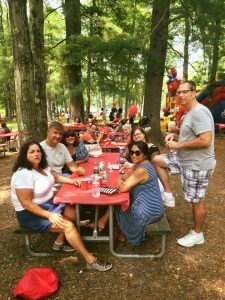 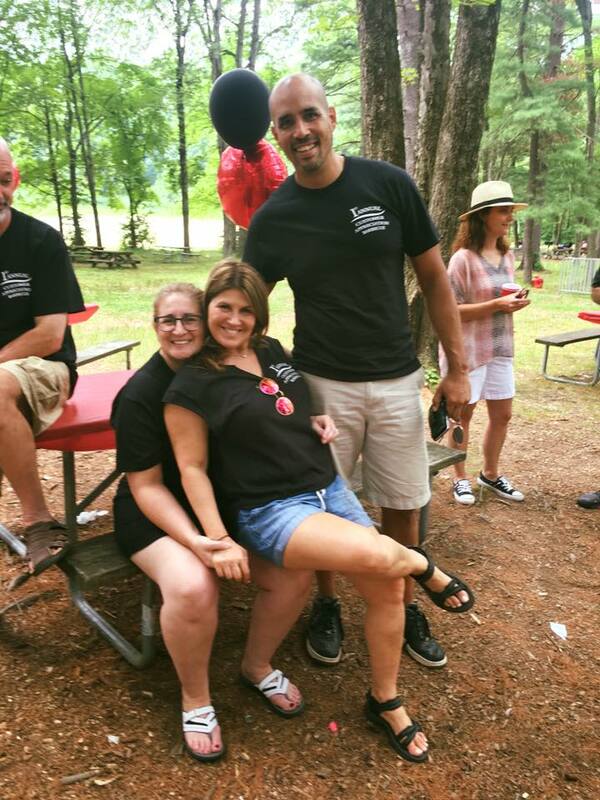 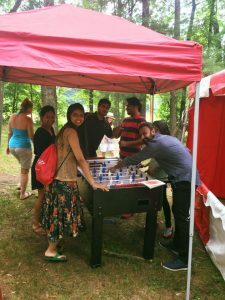 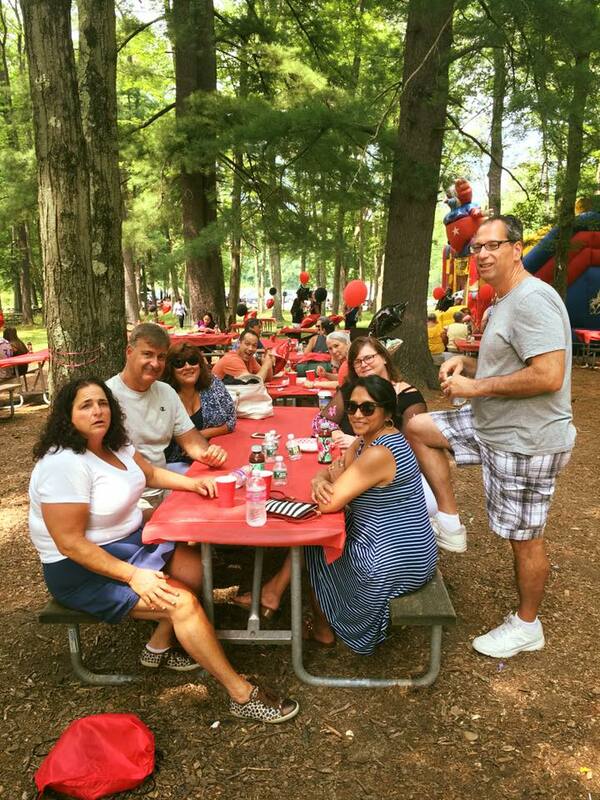 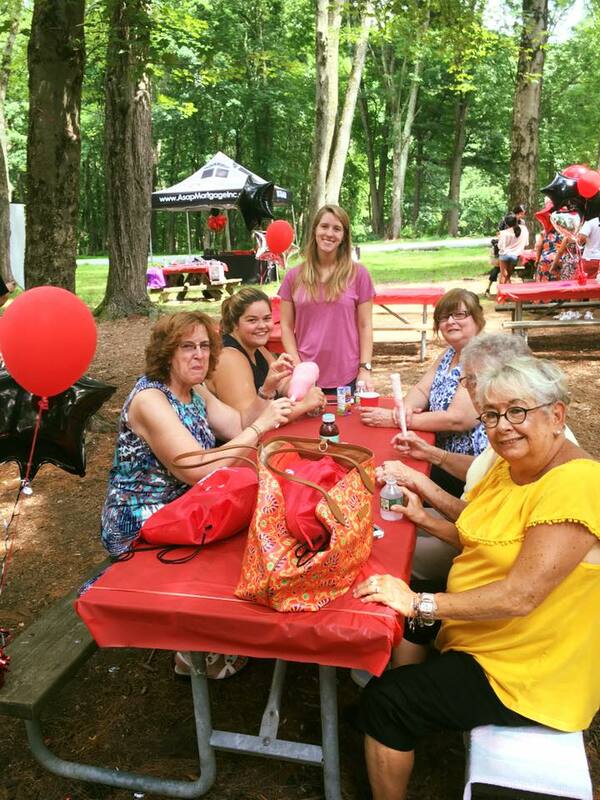 Mortgage Corp. team had a wonderful time with 100 of our current and past clients, as well as our special friends, enjoying a delicious BBQ Lunch with family fun entertainment for all. 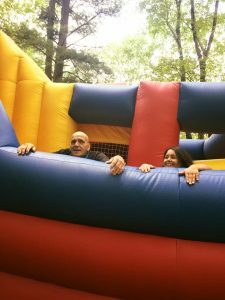 The best part of the afternoon was seeing our Loan Officers bounce around in the Bounce House, YES, we had lots of laughs. If you couldn’t make this year, not to worry, we look forward to celebrating with you next year! 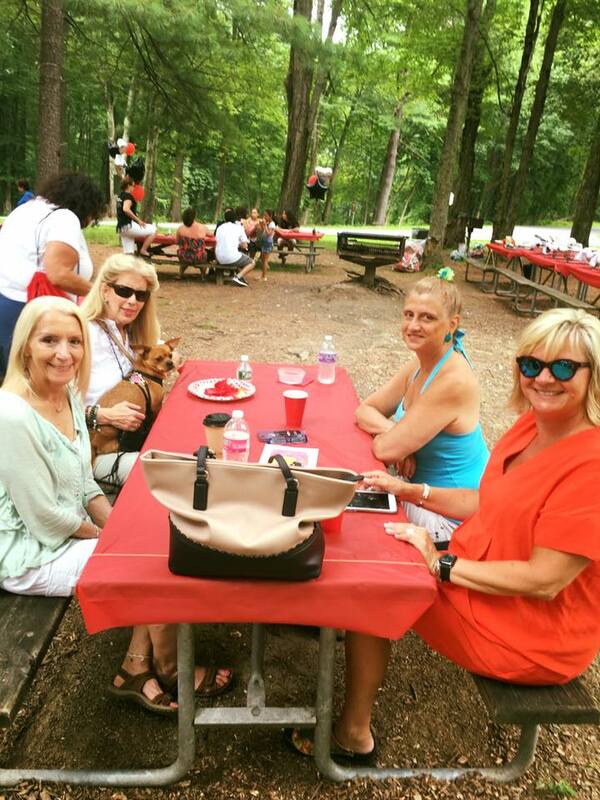 next post: Winner of the Apple Watch!